How to Use Music As Part Of Massage Therapy? 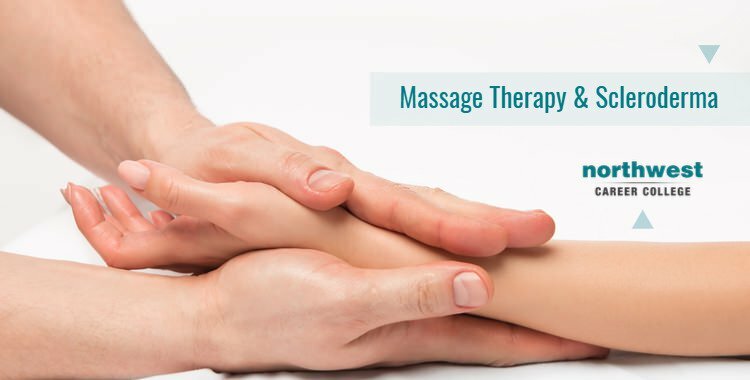 Great massage therapy isn’t just about knowing and applying the right techniques, it’s about setting the scene properly and using everything at your disposal to make the customer as happy and relaxed as possible. Music has a significant part to play in creating that kind of relaxed atmosphere. Think about your favorite song, then consider how just hearing it can smooth away some of the stresses of a troubled day. The right music during massage can have the same effect, allowing you to better relax your patient and for them to have a more enjoyable massage experience. 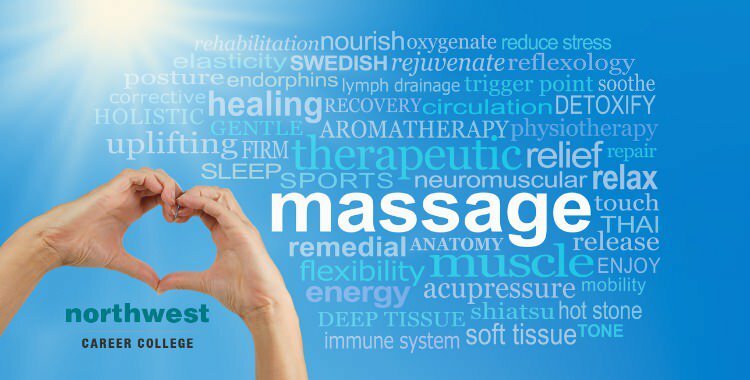 To help you..
What Are The Mental Health Benefits Of Massage? 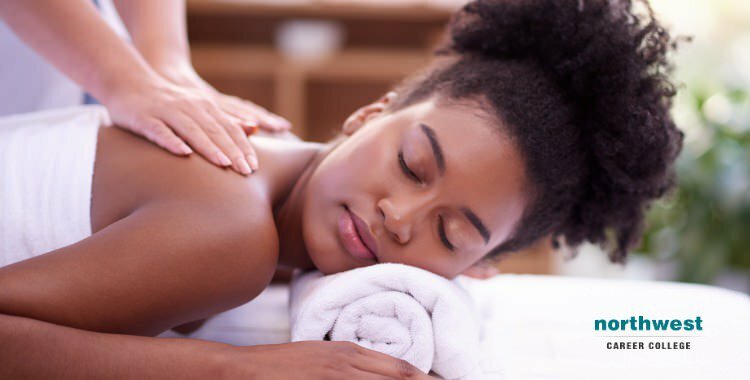 Recent medical research has shown a direct causal link between massage therapy and a positive impact on many common mental health disorders, such as depression and anxiety. In addition, there is mounting evidence that massage can assist as part a wider program to help treat more complex mental health issues. Below are some of the ways massage therapy is improving people’s mental health, Mental Health for Veterans The journal for Military Medicine recently published research that found massage therapy helped veterans relieve pain, irritability, tension, worry, anxiety, and depression. As part of treatment for posttraumatic stress, clinical psychologist John.. The Use Of Kinesiology Tape has been a common part of sports massage therapy since the 1970s. Athletes make use of kinesiology taping to help them build muscle strength and recover from injuries at a faster pace. Increasingly, massage therapists are using kinesiology taping methods to bring the same benefits that athletes have enjoyed for years to their patients. Taping can be used to assists the body’s natural healing processes and helps to extend the benefits of massage therapy after the session has ended. What is Kinesiology Taping? Kinesiology, as a discipline, is the study of how the..
Can Massage Therapy Help With Scleroderma? Scleroderma, also known as systemic sclerosis, is a chronic connective tissue disease, generally classified as an autoimmune rheumatic disease, that affects over 300,000 Americans. Caused by the body’s auto-immune system triggering inflammation and other tissue abnormalities, symptoms of scleroderma include hardened or thickened skin that looks shiny and smooth, ulceration of fingertips, small red spots on the face and chest, painful or swollen joints and muscle weakness. Although it differs from person to person, scleroderma can be very serious, with an untreated case leading to acute kidney disease, pulmonary hypertension, lung inflammation and gastrointestinal problems. Currently, there is no.. Stress is something we all experience every day. We all have responsibilities as part of our social and professional lives, and those responsibilities can put us under pressure. Your body’s reaction to that pressure is to release a series of hormones to help you battle through whatever challenges you are up against. 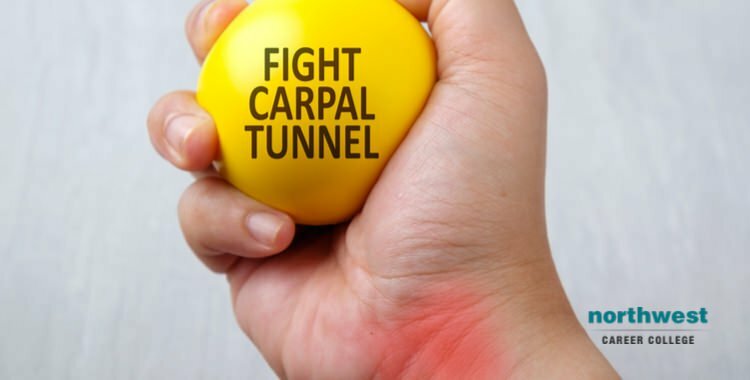 In the short term, this is a good thing, your body's stress reaction can sharpen your reflexes, make you better able to deal with pressured situations and can even make you heal faster. 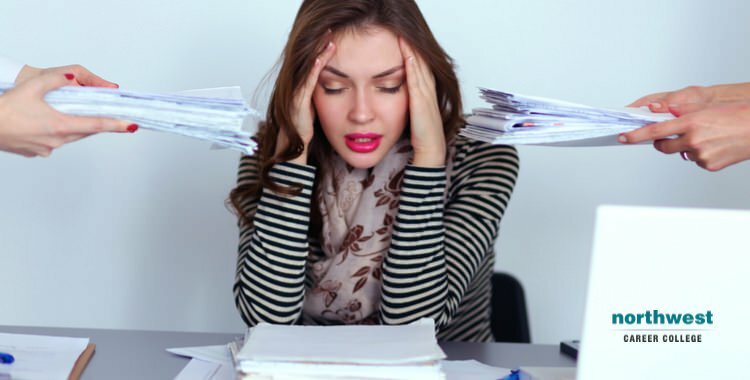 In the long term, a constant feeling of stress can unbalance your body's hormone..